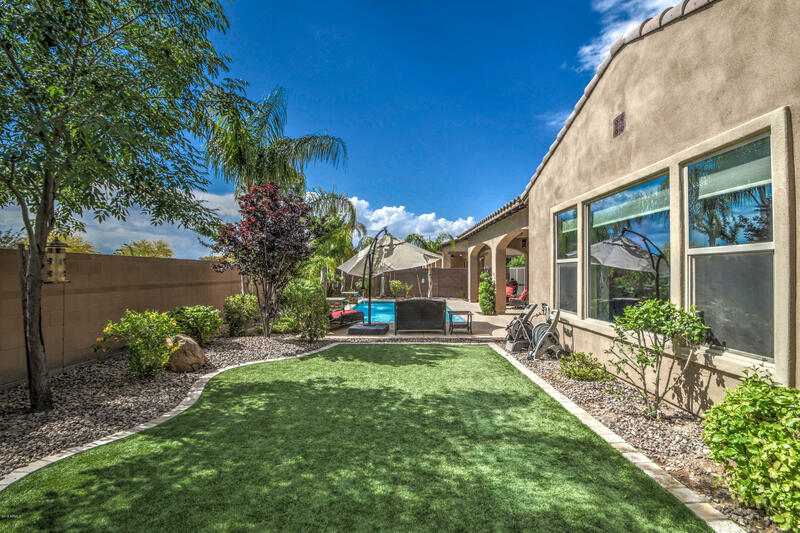 Adjacent to the large community of Seville in southeast Gilbert, resides the gorgeous Marbella Vineyards neighborhood. This abutting subdivision of the golf and country club may certainly be smaller than its neighbor, but by no means does that make it any less appealing! Large homes situated along tree-lined streets stand to welcome those who prefer a laid-back, uncluttered living arrangement. Numerous greenbelts, walking paths, and playgrounds dot the neighborhood, along with a seven-acre park, all self-contained within. In this southeastern sector of Gilbert, residents that chooses Marbella Vineyards are afforded a great living that still embraces the Sonoran Desert and the town’s agricultural roots. 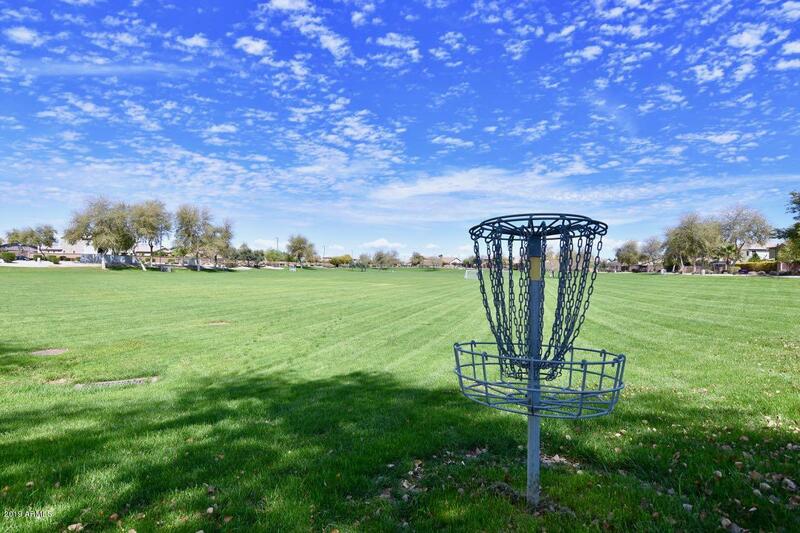 In the distance, the majestic San Tan Mountains offer incredible views, and the adjacent Regional Park is within an easy 10-minute drive from the community. Encompassing the development, open spaces harmoniously combine with an abundance of newly developed shopping outlets and eateries, giving the locale a bucolically urban essence. Those in search of more need only head up the road about five miles or so, where they’ll find major shopping, high-end dining, and entertainment options galore. If that’s still not enough, the same jaunt up the road also leads to the Loop 202 freeway, where the diversity of the entire Phoenix Metro awaits, a mere 30 minutes away. Yes, Marbella Vineyards real estate is in the heart of it all!